Built for adventure, our premium crossover car will take you there. Be the envy of others with the resplendent curves and facets of the QX30. 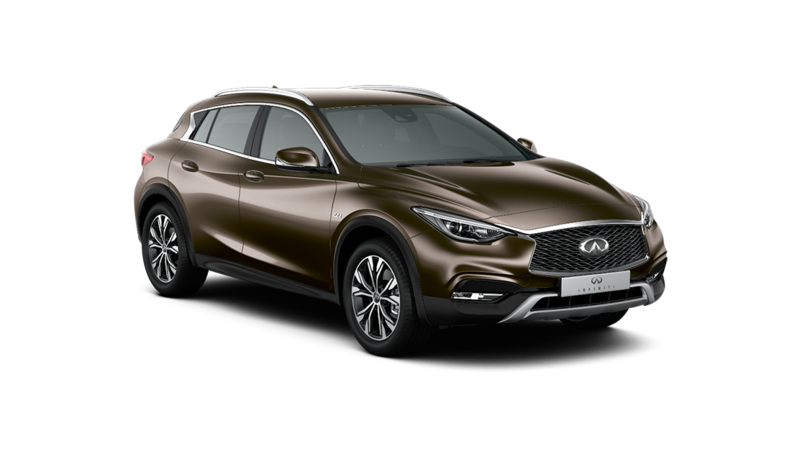 With its muscular bodywork, dramatically-styled front and rear bumpers, and accented wheel arches, this crossover radiates commanding presence. And thanks to a spacious and sumptuously upholstered interior, it’s perfect for long or short journeys.